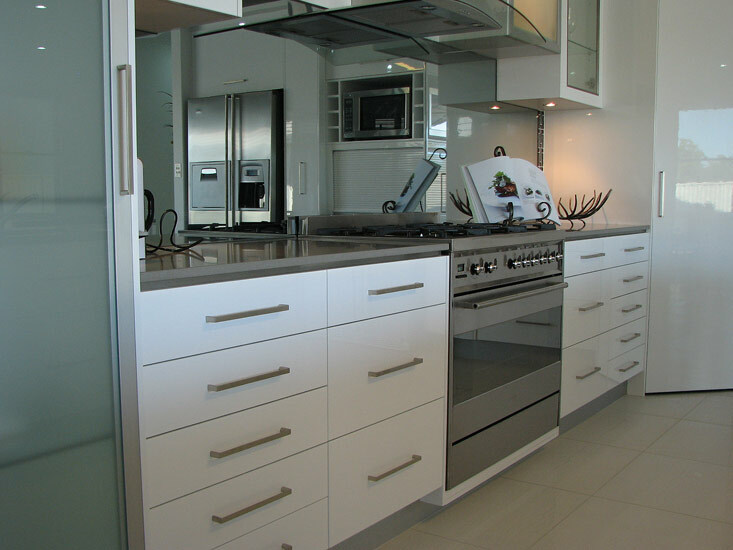 Coral Coast Cabinets uses only the finest fittings when building your custom cabinetry. Below you will find some information on some of the quality products and processes employed in our state of the art manufacturing facility. 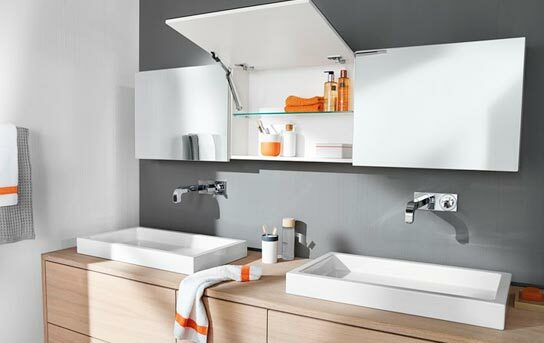 Blum products bring more fun and ease of use to kitchens & bathrooms. They make everyday cabinet use easier because lift systems, cabinet doors and drawers open with a smooth glide and close with a single soft action. 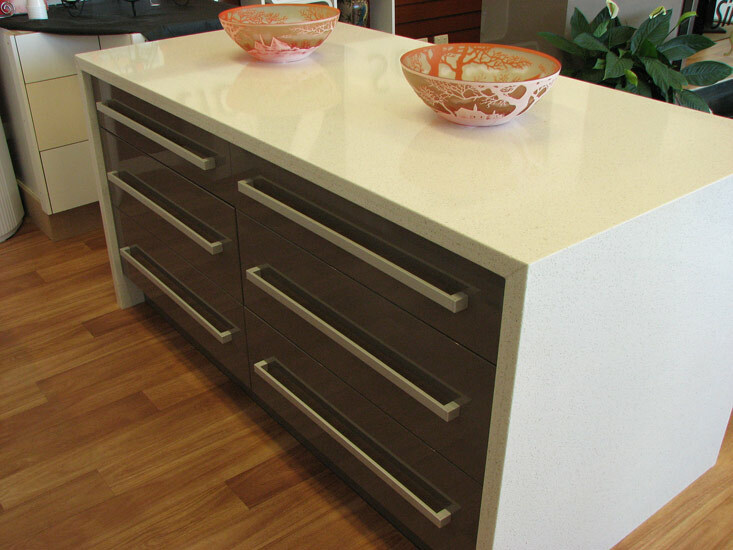 Coral Coast Cabinets uses Blum products on all projects that we undertake. Blum offers a wide range of products from entry level, to soft close fittings, right through to powered, single touch products. Make an appointment to meet Craig and visit our showroom located at 13 Brickworks Circuit in Bundaberg to view the vast array of Blum products that we have available. The upgrade to a 2-Pac (painted) finish to cabinetry fronts will give your new kitchen that high end look that you’ll see in all the glossy kitchen books. The High Gloss finish makes cleaning a breeze. 2-Pac is also available in a Satin finish. The use of classic materials such as solid timber harken back to days gone by. 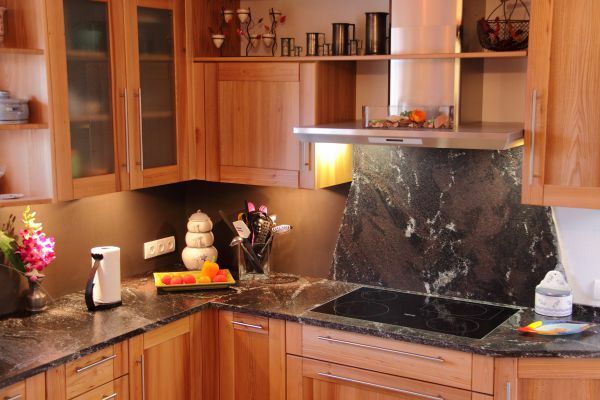 There are a multitude of different door and drawer designs as well as a plethora of different species of timber to choose from.